due to the bus crash accident. 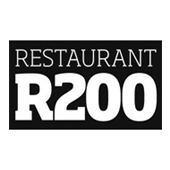 Please sign up here for 20% re-opening offer. In the meantime, please visit other branches. Our Wig & Pen branch resides in the site that is reputed to be the only building that has survived the Great Fire of London. It has become one of the best restaurants in London that serves genuine Thai cuisine. The Wig & Pen branch continues to focus on our mission to deliver to our guests the authentic and unforgettable Thai dining experience. 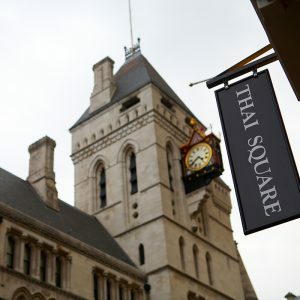 We are centrally situated on the Strand and opposite The Royal Courts of Justice. The venue of this branch is very special indeed and has an amazing historical significance. This is the site that is known as the only building that has escaped the Great Fire of London in 1666, while there many buildings nearby unfortunately were destroyed. This building was also once the famous Wig and Pen Club, where journalists and lawyers who work on Fleet Street loved gathering for a drink or two. 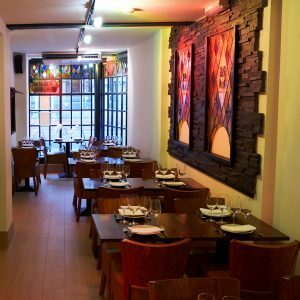 So if you are searching for the best Thai restaurant, London is the place and Thai Square Wig & Pen is the destination, we will definitely impressive you and your friends. 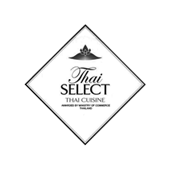 Being one of the best restaurants in London, we are very excited about serving our guests exquisite Thai dishes at this famous historical site. 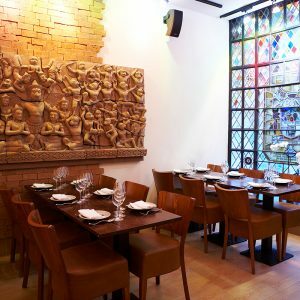 Our Thai restaurant features a stylish setting, combining the unique Thai artefacts and the original stained-glass windows which serves as a reminder of the building’s heritage. Our chefs make every effort to ensure that our dishes are tasty and freshly made with ingredients that are imported directly from Thailand. 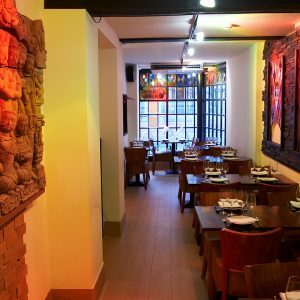 Served by our friendly and attentive staff, you will enjoy your delicious Thai meal at this delightful venue with your family and friends. Book your table now, and do not forget to check out our latest promotions. 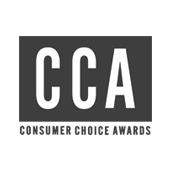 We offer exclusive London restaurant deals, which you will not want to miss. 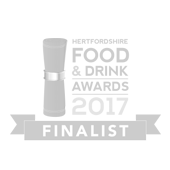 We are pleased to announce we will be offering our customers the ability to purchase gift vouchers online and in our restaurants very soon.